With the new year approaching, National Popcorn Day on January 19 is coming with it. While this treat may be a good solution to cravings, it does require some dental care to ensure you don’t develop any oral health problems. Before you grab a handful of popcorn, learn more about how it became the snack it is today and what dental care tips you should follow to keep your smile – and your dentist – happy. With a history that dates back more than 4,000 years, popcorn has played various roles. Numerous Native American tribes used popcorn during their ceremonies, making long, thick garlands to be worn as necklaces or headpieces by women. It later served multiple purposes when a Peruvian Indian discovered the kernel popped when placed over high temperatures. As cultures began to view popcorn more as food, it was first introduced as a breakfast item and served with fruit and milk. Finally, in the late 1800s, vendors began selling various flavored popcorns on the street during fairs and expositions. Can Popcorn Damage Your Teeth? While popcorn may not be the worst treat for your oral health, there are a few issues that can arise if you frequently snack on this item. When not fully popped, the kernel that bursts during the cooking process is incredibly hard and can crack or even fracture a tooth if you bite down directly on it. Additionally, the outer shell of the kernel often becomes stuck in teeth, and if not removed, can migrate under gums and cause pain, swelling, and even infections. You can still celebrate National Popcorn Day this January; just make sure you follow a few simple dental care tips to keep your smile healthy. First, remove any unpopped kernels from your snack bowl; this will help keep you from accidentally chomping down on one. After eating popcorn, rinse vigorously with a glass of water and then floss to ensure you get any errant kernels out of your teeth and gums. If you sustained damage to your teeth while celebrating National Popcorn Day, trust the dentists at Chris L. Hudson DDS in Soldotna, AK. 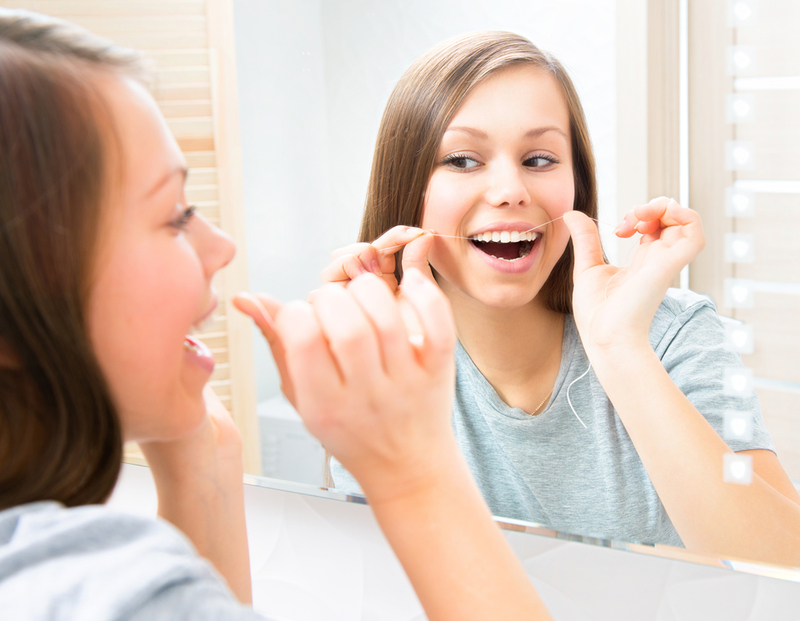 The professionals on staff provide preventative, restorative and cosmetic oral health services, as well as dental care tips to keep your teeth and gums healthy. To learn more about how Chris L Hudson DDS can improve your smile, visit them online or call (907) 262-5454.